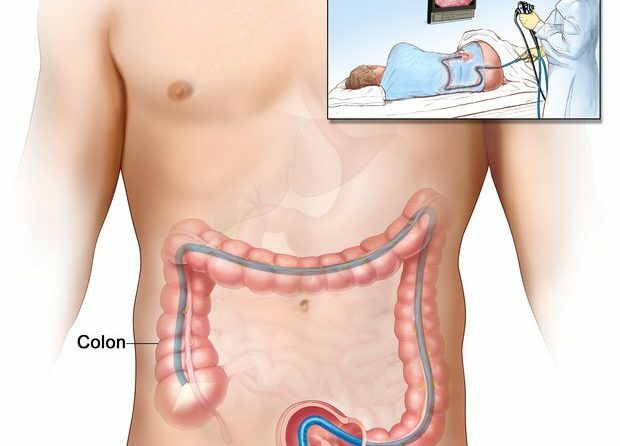 Virtual colonoscopy is an x-ray test, takes less time, and you don’t need anesthesia . 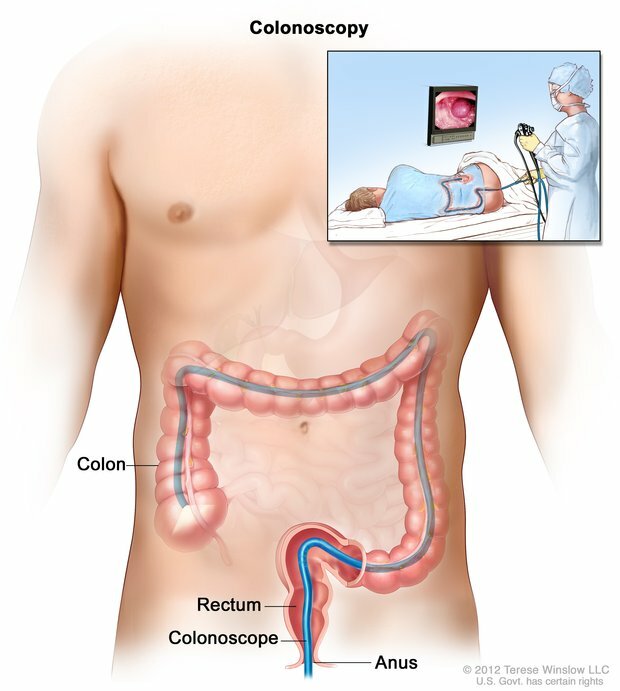 Doctors also use colonoscopy as a screening tool for colon polyps and cancer . Screening is testing for diseases when you have no symptoms. Screening may find diseases at an early stage, when a doctor has a better chance of curing the disease.